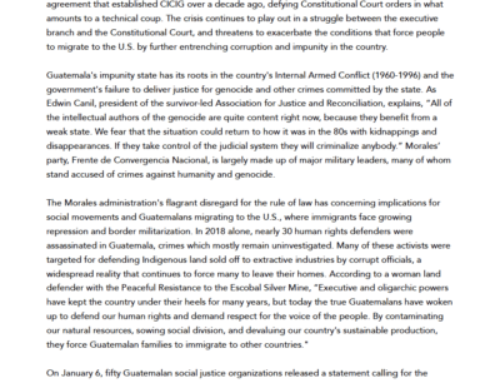 In the midst of the ongoing genocide retrial of José Efraín Ríos Montt and José Mauricio Rodriguez Sánchez, the Association for Justice and Reconciliation (AJR), the Center for Human Rights Legal Action (CALDH), and the Human Rights Law Firm (BDH) published a press release in the Guatemalan newspaper, El Periódico, to mark the 21st anniversary of the signing of the Guatemalan Peace Accords. As Ixil witnesses come to court each day to share their testimonies of genocide and crimes against humanity, supported by AJR members and the survivors of other genocides and massacres carried out during the internal armed conflict, the AJR, CALDH, and BDH publicly name the Guatemalan State’s ongoing responsibility to provide justice, both for Guatemalan society in general, and in particular for the victims and survivors of the conflict. Read the full press release in English below or check out the original version here. 21 years after signing the solid and lasting peace in Guatemala, we consider that justice remains one of the State’s greatest pending commitments to Guatemalan society and in particular to the thousands of victims and survivors of the internal armed conflict. 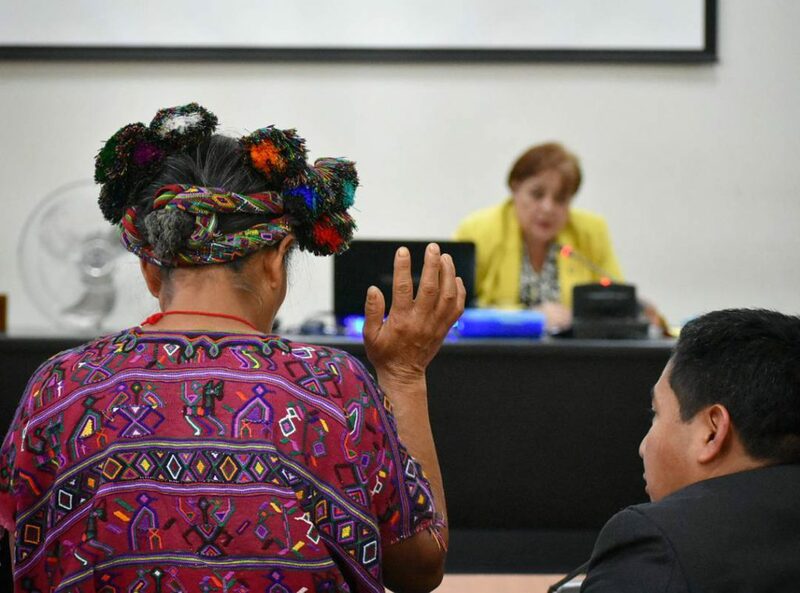 On October 13, 2017, the Sentencing Court for High Risk Crimes “B” began the trial against José Efraín Ríos Montt and José Mauricio Rodriguez Sánchez, accused of genocide and crimes against humanity committed against the Maya Ixil people, this time separating the two cases. The trial had been interrupted for a year and five months, since the Court authorized a provisional stay which suspended the trial, due to the illegality of carrying out the two trials together. This new phase of the trial has been held on Fridays and most recently has been held on a daily basis, coinciding with the end-of-year holidays. Throughout 2016, there were 21 public hearings held behind closed doors against both of the accused, three of which were held in Santa María Nebaj. As a result of the Constitutional Court’s decision, the [Sentencing] Court [for High Risk Crimes “B”] reopened the trials separately, with twelve hearings up to today. In the 33 hearings carried out between 2016 and 2017, the Sentencing Court has been able to hear from 70 witnesses who have shared what occurred in the years of 1982 and 1983. 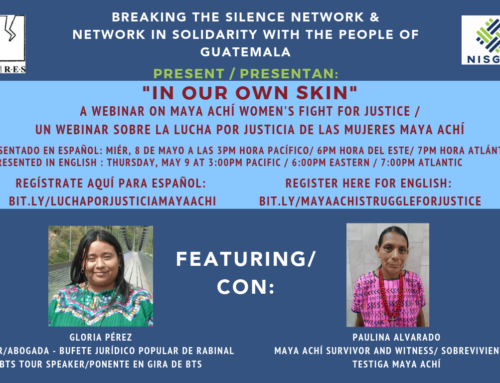 They have told of the deaths of members of the Maya Ixil group, the displacement of children from one group to another, their physical and mental harm. They also told of being subjected to conditions that would lead to their destruction [as a people], including the cruel and inhumane treatment which the civilian population was subjected to, the destruction of their possessions, and the conditions of hunger and cold [they experienced] in the mountains where they fled the military’s attacks. Forensic science has proved what the witnesses have shared in the hearings. 40 forensic expert witnesses have explained what they found during exhumations carried out in the area to the Court. The process of seeking justice for genocide allowed for the declassification of important military documents which, by judge’s order, now form part of the case. These include the Victoria 82 y Firmeza 83 Plans. 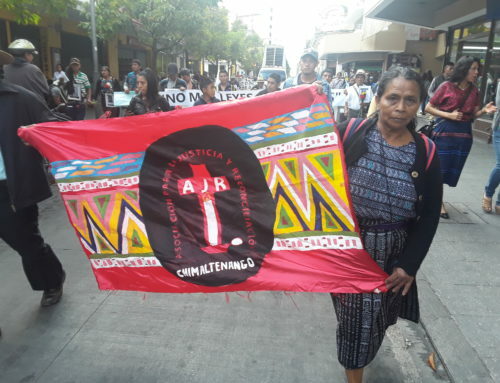 In this trial, the following military documents have been read and presented as evidence: the Counter-Subversive War Manual; the Campaign Plan Victoria 82; the Operation Plan Sofía; the Civil Affairs Evaluation for the Ixil Region; and Operation Ixil. It should be noted that these documents have shown the Court how the military cataloged the Ixil population (Operation Plan Sofía) and how the military planning against the population was corroborated by the witnesses. This plan highlights the counter-subversive objectives which recommended rigorous control of roads and people, through patrols, censuses, checkpoints, and documentation. The plan clearly shows the psychological operations carried out to organize the Civil Self-Defense Patrols (PAC) and used against populations that had been rescued, were living as refugees, or were displaced, as well as the implementation of ideological warfare. 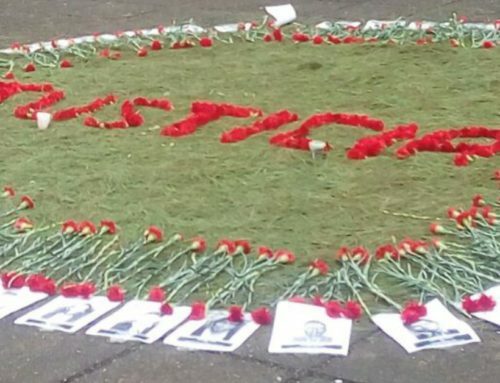 We reiterate that in 2013, the first public trial for genocide was held in Guatemala, and that Guatemalan society and the entire world witnessed the respect given to the constitutional rights of all parties involved, which resulted in a guilty sentence. That is why we believe that this new trial is the product of an illegitimate resolution by three magistrates of the Constitutional Court who acted to set the process back illegally. 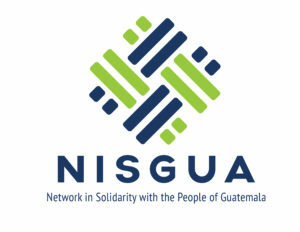 We believe in the search for Justice as a guarantee that the atrocities committed during the internal armed conflict will not be repeated, which is why we publicly REJECT and CONDEMN the promotion of hate speech by sectors interested in impunity for the crimes of the past that seek to make the legitimate struggle for justice, a human right, seem like an ideological difference. 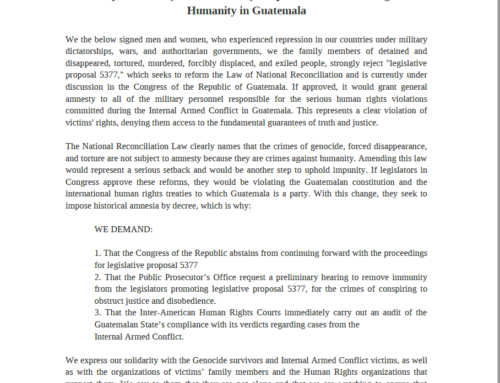 Likewise, we REPUDIATE all of the pro-impunity initiatives which seek to forget and deny what occurred, such as the Congress of the Republic’s Resolution Point 3-2014, which suggests that it is impossible that genocide was committed in Guatemala, demonstrating flagrant meddling by the powers that be. Despite all of these obstacles, we will continue in the path towards justice because it is a right and a commitment by the State, as laid out in the Comprehensive Agreement on Human Rights, Number III, related to the Struggle against Impunity.